Branding 101: Get the vital basics of your business' branding. What's Your Story? Situation Analysis: Review your existing marketing efforts and the impact. Where should your efforts go? Goal Setting: Set SMART business goals and marketing goals. What are the benchmarks for measuring your success? Finding Your Tribe: Begin to identify your ideal customers and their journey. Who should you focus on? 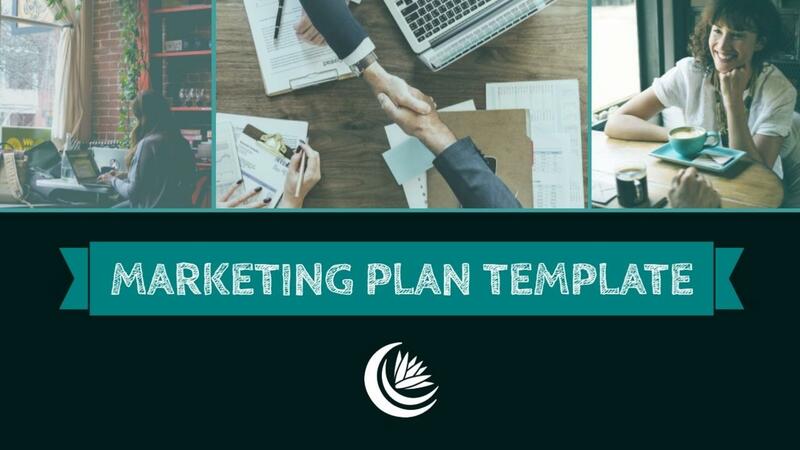 Making a Plan: With the background details in place you can organize things into a marketing plan. How, when, and where will you promote your business? Maintenance: Creating the plan is not enough. You need an on-going plan for analysis and adjustment. How will you maintain this work?